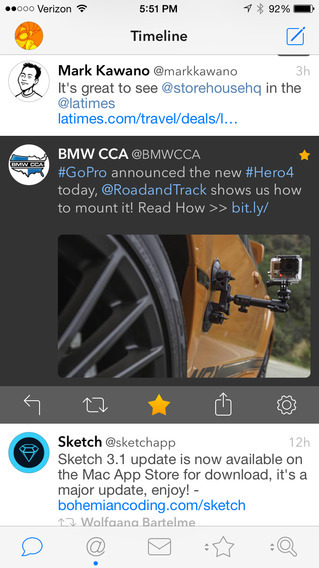 Tweetbot 3 for Twitter (iPhone & iPod touch) now supports the iPhone 6 and iPhone 6 Plus. The 3.5 update also adds interactive notification banners that allow you to quickly favorite, retweet, or reply to tweets as they arrive. The latest update also includes 1Password extension support. Other third-party extensions are supported through native iOS 8 share sheets. 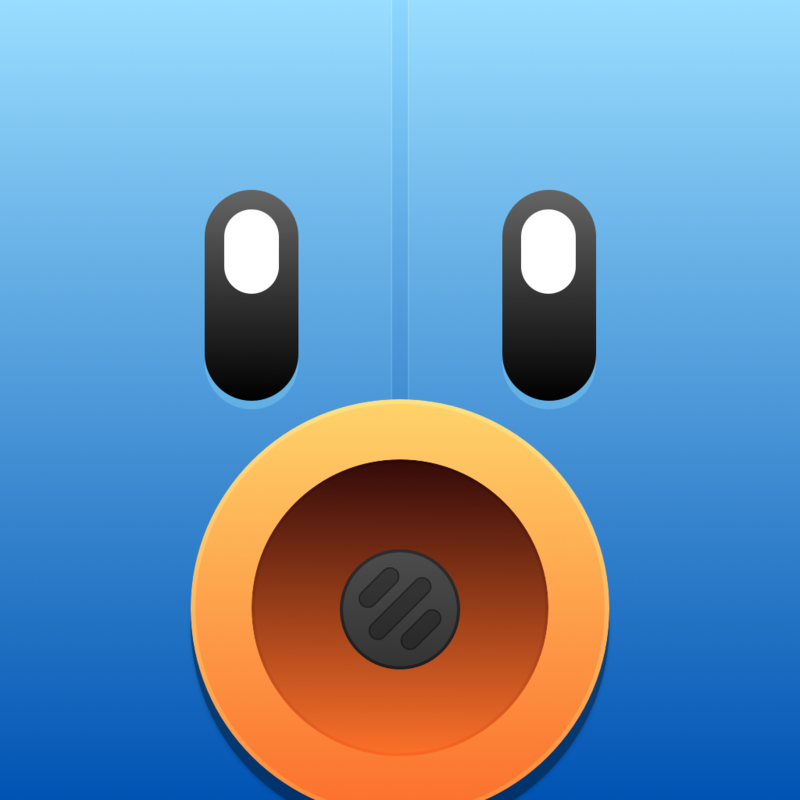 Tweetbot 3 for iPhone is available for $4.99 on the App Store. 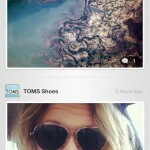 It is a free update to current users. 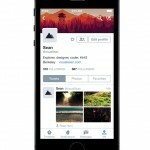 See also: Twitpic won’t get shuttered after all, thanks to a mystery acquirer, and Twitter for iPhone update brings revamped profiles, adds interactive notifications in iOS 8.